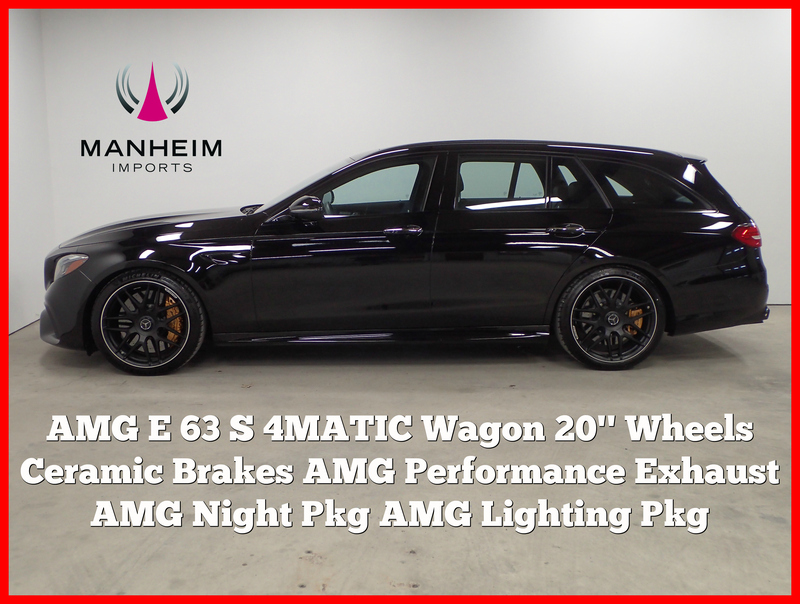 2018 Mercedes-Benz AMG E 63 S 4MATIC Wagon! 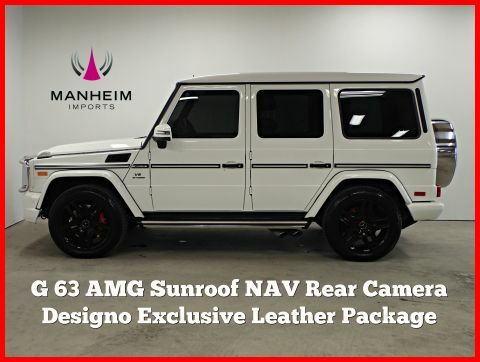 AMG High Performance Ceramic Brakes, AMG Performance Exhaust, AMG Advanced Lighting Package with LED Intelligent Light System, 20-inch AMG Black Cross Spoke Forged Wheels, Active Multicontour Front Seats with Massage and Rapid Heating. 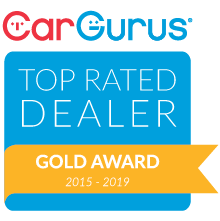 Navigation, Apple CarPlay and Android Auto, Bluetooth, Rear Camera, and More!